After five years in the making, the much-awaited fight between Floyd Mayweather and Manny Pacquiao is finally going to happen this May 2nd, Saturday at the MGM Grand Garden Arena, Las Vegas. With barely a week to go, the news is ripe will all kinds of speculation. Who will take home the title of undisputed Welterweight (147 lbs) champion? If you’re in the Philippines, ‘excitement’ won’t even begin to cover it. No matter what happens though, Filipinos will always have Manny’s back . Speaking of punches, read on to find out how you can knock out SEO problems like the Boxing Champ. This skill is vital in the boxing ring. Just when your opponent thinks you are about to throw a good right hook, surprise them with your left. You will catch them off guard; giving you an instant advantage. SEO experts like to make this move all the time. Just when you think your competitor is all about backlinks, you will be shocked to find out that they also have an awesome content and social media marketing strategy. 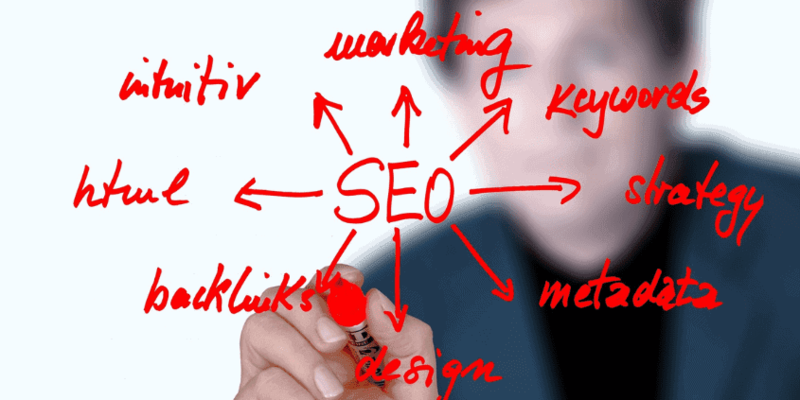 This is often not obvious until you do an in-depth website audit using a couple of SEO tools. If you’re an avid Pacquiao fan, you know that this is his trademark move. He has knocked out most of his rivals using this tried-and-tested punch (he has since been working on more complicated moves, but this is what he’s most notable for). As a digital marketer or an SEO expert, you’ll need ONE expertise that you’re great at. Whether it’s penetrating competitor backlinks, or publishing viral content – you need a signature move that you will be famous for (just like Manny!). This is one of Manny’s moves that he and his coach have been perfecting since he moved to the lightweight division. As mentioned, he can always count on his left fist to deliver winning blows – but competition is tough at this level; so it’s logical to have one more ‘secret’ up your sleeve. Similar with SEO, it’s not enough to have ONE specialty. Especially nowadays when everybody can claim to be an ‘SEO expert’, you need something that only YOU can do to perfection. For example: if you’re good at publishing awesome content, why not perfect the craft by making them go viral? Honing your skills lets your clients know that you’re always out to try new things; while competitors will be wary of messing with a specialist who’s frequently changing his tactics. Pacquiao is famous for throwing clever punches even at the most awkward angles. Thanks to his quick feet and confidence at the ring, he is one of the few boxers who have mastered the art of changing angles. If you’re used to a particular task, it might feel uncomfortable for you to try something new. But not Manny – he constantly challenges himself so he remains at the top of his game. You too, can be undefeatable by ‘changing angles’. Don’t settle with the same SEO strategies: play them up, experiment, and find new ways to stay ahead of the competition. There will be times when you will feel awkward while trying new things – but believe in yourself and push through. Like the saying goes: ‘anything that’s designed to make us better will first make us uncomfortable’. Similar to the Champ, don’t give up. Pace yourself instead and know that your prize is almost in sight. We’re sure that you’re excited about the upcoming match as much as we are. In preparation, we have studied the Champ’s winning moves and patterned our new strategies to be as deadly as his blows. 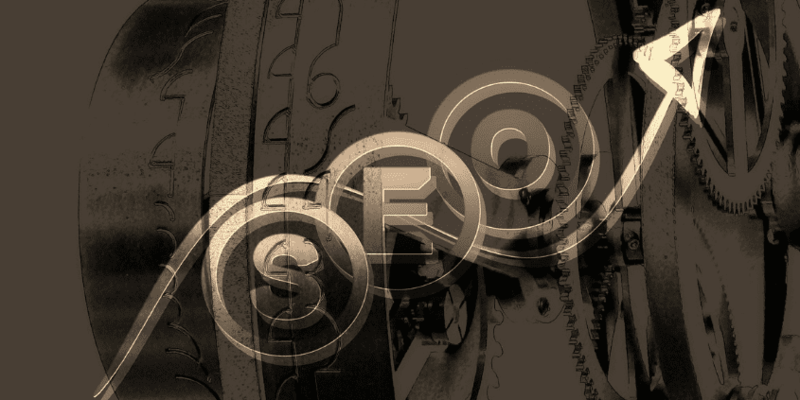 Like the boxing game of today, SEO requires quick, precise actions. You can’t just count on your patented left hook – you also need a plan B. If you haven’t developed your own knock-out techniques yet, don’t worry – search engine optimization is all about constant learning. Plus, we’re here to help. Got a question about digital marketing? Ask our resident SEO expert today and learn how you can level up your game. The only thing missing now is your DEDICATION to being the best that you can be. Are you ready to win with Manny? Share your excitement with us in the comments below, OR follow us on your favorite social media channels!